Chris Williams is a versatile performer, appearing in television, film and theater, like his well-known sister, entertainer Vanessa Williams. Williams is a successful stand-up comedian and has performed at several top comedy clubs around the world, including Caesar's Palace, The Improv, The Comedy Store and The Venetian. Also, critics and audiences lauded his one-man show, “Old Blue Eyes Is Black.” Most recently, Williams performed his character, Inkognegro the Majishan, around Los Angeles to packed audiences. Williams is a second-degree black belt in Tae Kwon Do, performs magic as a member of the Academy of Magical Arts, enjoys running marathons and travels the world to raise money for Diabetes awareness and prevention. The son of two music teachers, Williams was involved in the performing arts from an early age, learning to play both the saxophone and oboe. He performed in plays from nursery through high school. Chris was born and raised in Westchester County, New York. Currently, he divides his time between Los Angeles and New York. He holds a bachelor’s degree in psychology from Georgetown University. His birthday is Nov. 2. 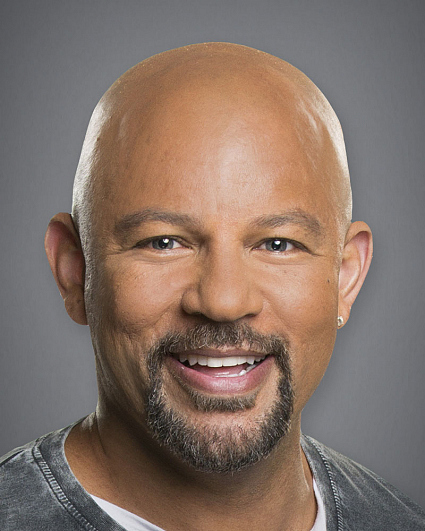 Follow him on Twitter @chriswilliams_ and Instagram @chris.williams_.